The Skiff Midwinters was a tune-up for the Hempel World Cup Series Miami, and it featured all the big players. We had a variety of conditions over the weekend, including a gnarly, 25-knot, offshore breeze. 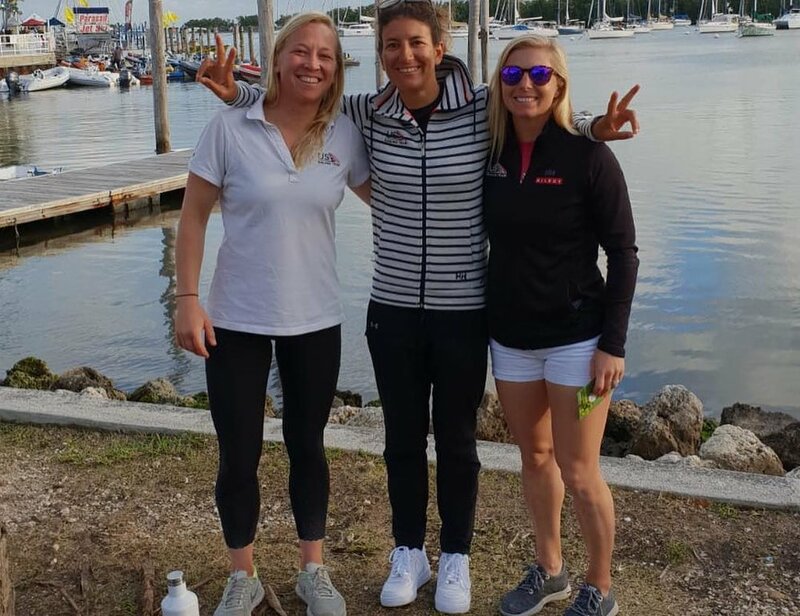 One of our primary goals this fall was to improve our fitness and boat-handling in windy conditions, so we were happy to come away with top-five finishes in the big breeze. Click here to view results.